We had a wonderful time celebrating Earth Day at Grelen Market and Nursery. We were given a tour of the gardens and around the property. Then Mr. Greg came to talk to us about the nursery and growing trees. 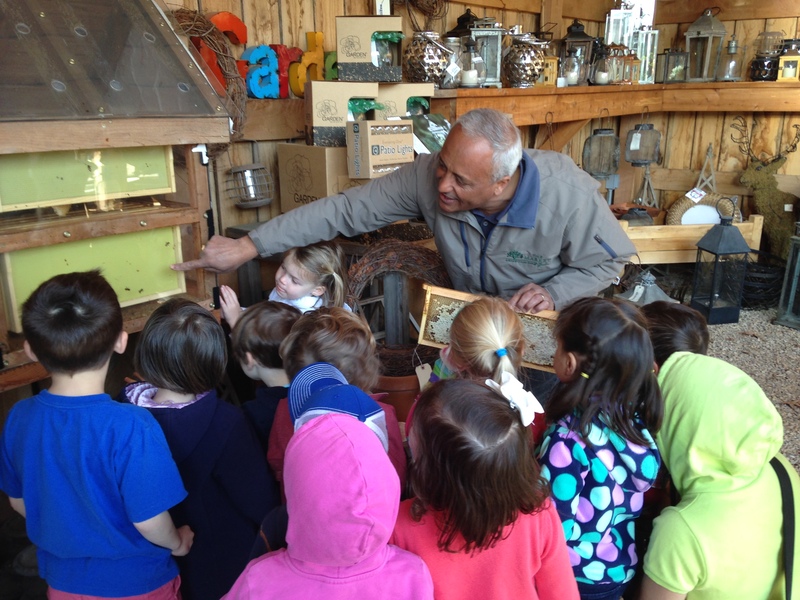 The children were especially excited to see the bees with Mr. Jamal. 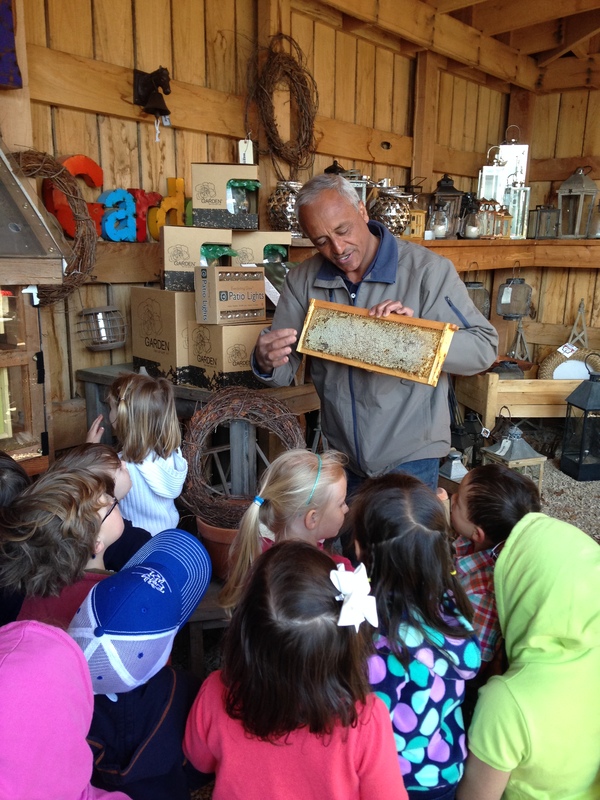 They loved observing the busy bees in the hive and seeing the honeycomb. Certainly, the biggest highlights of the field trip were the Cocoa Honey Ice Cream and the amazing sandbox.